Fresh cherry cake, Plum bread, Baked Somerset Brie, Honey buns, Scottish oatcakes, Boxty pancakes . you don't get better than a traditional British bake. 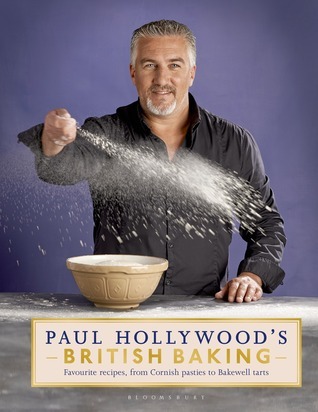 Join Paul Hollywood for a personal tour around the regions of Britain and discover the charming history of their finest baked delights. Paul will show you the secrets behind the recipes and how to create them in your own kitchen - and, in his inimitable style, he'll apply a signature twist. Rich with beautiful recipe photography, maps and illustrations, here is the ultimate collection of British bakes from the nation's favourite artisan baker.